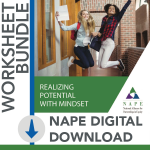 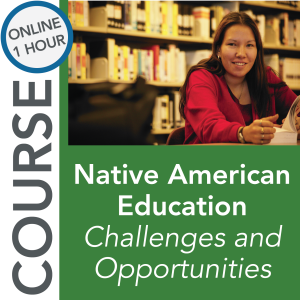 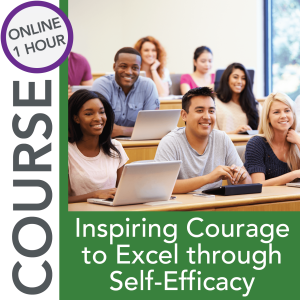 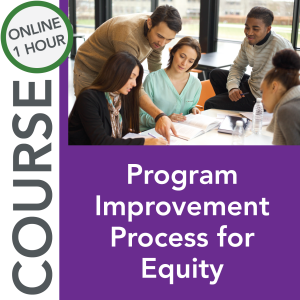 Overview: This course is designed to assist educators in transforming their practice to foster a growth mindset in themselves, and in their students. Using a growth-mindset approach in teaching is especially effective in developing equitable learning environments that support every student. 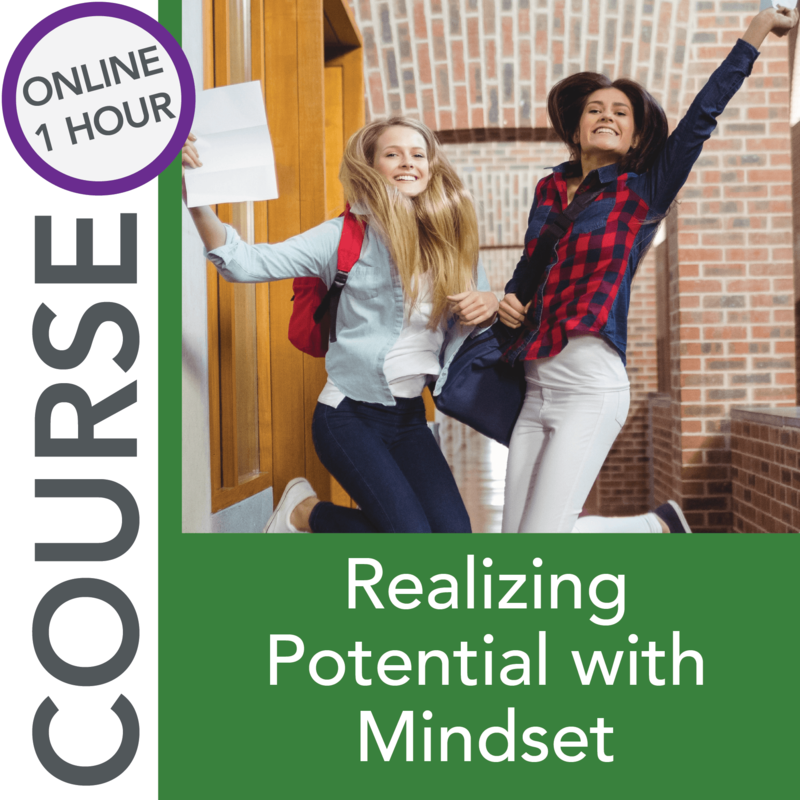 This online course provides an overview of growth mindset, including key characteristics, benefits, and strategies to employ in the classroom.